This year’s International Dance Day events in Richmond have been aptly dubbed “Celebration” as the event has reached it’s fifth anniversary. People of all ages are invited to come out and enjoy Celebration: International Dance Day Richmond. “We are so proud of the Richmond business community; everyone has banded together to support the arts” explains Artistic Director of International Dance Day Richmond, Sudnya Mulye; “together, we have built a legacy event where the Richmond community can learn about and appreciate all types of dance forms in an open and accessible setting”. 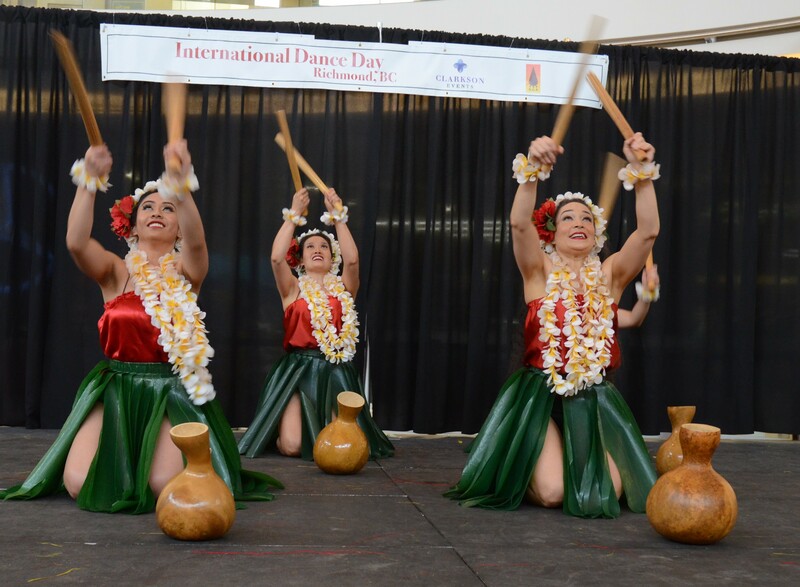 On Sunday, April 28 the public can watch and engage in diverse dance styles, view a showcase of dance demonstrations and displays from 1-5pm and watch a multicultural dance performance from 2-4pm. On Monday, April 29, join us for free dance workshops from 1-2:30pm. Both events are open to people of all ages and abilities and will take place in the Central Atrium at Aberdeen Centre. This year’s event is being dedicated to Richmond dance pioneer, Morri-Lynn Buchanan. 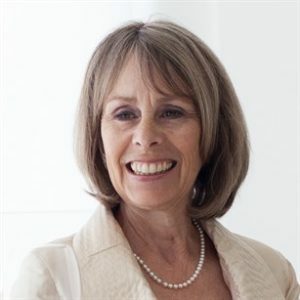 Morri-Lynn was a dance teacher and choreographer who taught in her Richmond studio and at several Richmond community centres. Through her passion she engaged and inspired dancers of all ages and abilities. 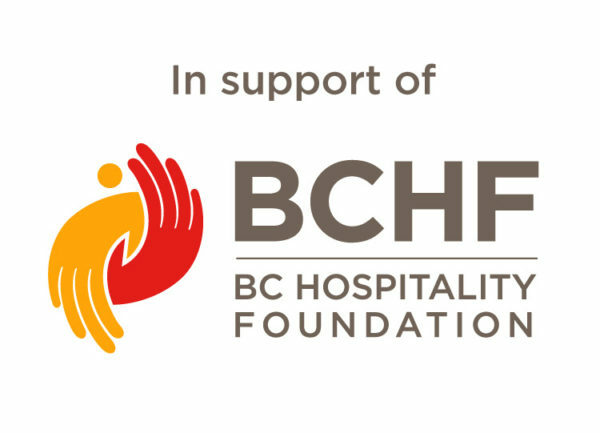 The events are presented by Clarkson Events, Sudnya Dance Academy and Aberdeen Centre, with support from Leading Go, My Gym Richmond, Panda Home Service, Wise Planning Co. and Tourism Richmond. For more information about the events, sponsors and performers visit http://iddrichmond.wixsite.com/iddrichmondbc. 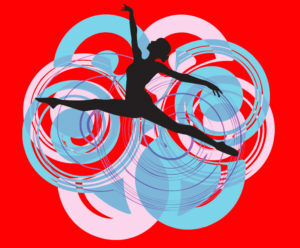 International Dance Day is celebrated around the world on April 29. 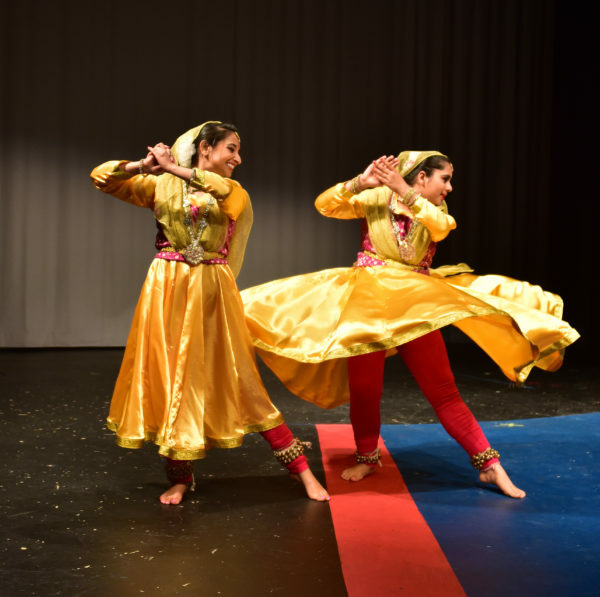 Since 2015 two Richmond-based businesses, Sudnya Dance Academy and Clarkson Events, have spearheaded bringing these celebrations to Richmond. With the community’s tremendous support, the event organizers have been able to grow the offerings annually. These events have become a platform for emerging and professional artists to collaborate, showcase their talent and encourage youth to participate in an engaging artform.